Flaking paint, peeling wallpaper, a “musty” odour, and timber decay are among the most common symptoms of rising damp. Failure to treat rising damp properly can result in a house that is unpleasant to live in and difficult to sell, so it is important to choose an effective method of treatment. Dryzone damp-proofing cream has also been tested independently by the British Board of Agrément (BBA), UK member of the European Union of Agrément. The BBA is a Government-partnered testing organisation that has been providing authoritative and independent information on building products for over 30 years. Not all damp-proofing treatments have passed the tests necessary to achieve BBA approval. Using a BBA certified product, such as Dryzone, is your assurance that the product has been proven fit for the purpose it was designed for. 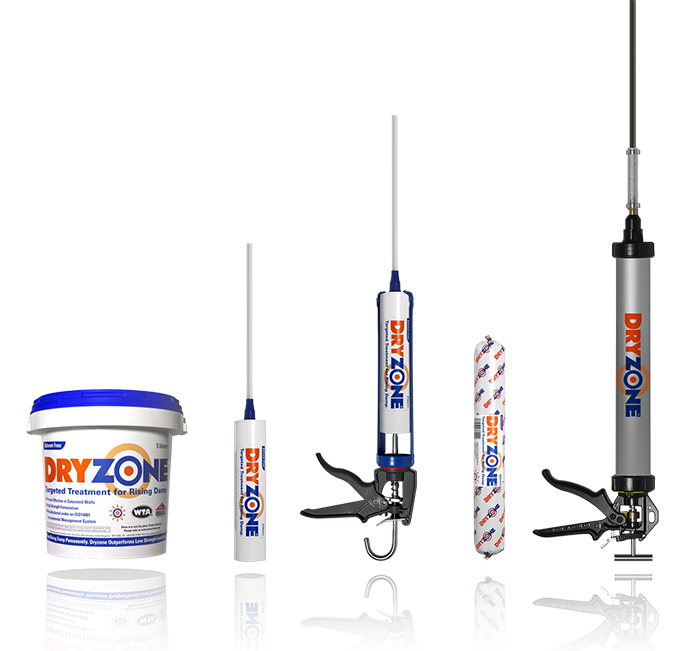 Dryzone damp-proofing cream is manufactured in the UK by Safeguard Europe Ltd. Details of Safeguard’s range of building restoration and refurbishment products can be found on the Safeguard website, www.safeguardeurope.com. 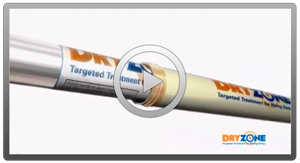 Dryzone can be injected two to three times faster than ordinary liquid injection fluids. Treatment can therefore be completed earlier, minimising disruption to the householder.